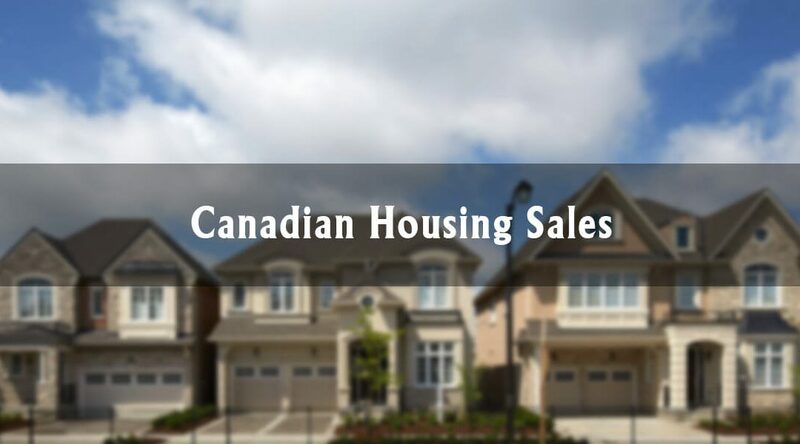 The Canadian housing market seems to be on the bend since the start of the fiscal year 2019 and the slow sales continue its trend up until the month of February and March, apparently. Potential buyers, property developers, and other key players in the industry see how things interconnect leading to the market fluctuation and unpredictability. The prolonged effects of tougher mortgage policies continued to make their mark on national home sales and prices in February, with the Canadian Real Estate Association’s latest report revealing the largest monthly decline in activity since the stress test was introduced last January. Although there are differences in opinion, CREA maintains its stance that the mortgage stress test is a huge contributor to the slowdown on the Canadian real estate market. The federal government is suggesting it’s going to tackle housing affordability issues, but it looks like many Canadians aren’t buying it. More than half of the respondents to a new survey from real estate portal Zoocasa.com say government intervention alone isn’t enough to make Canadian housing affordable. One possible measure proposed is loosening the stress test introduced last year for uninsured mortgages, a regulation that forces borrowers to qualify at a rate 200 basis points above what their bank is offering — even if they can afford a 20-percent downpayment. On top of reducing the stress test, key players in the industry also pointed the extension of the maximum amortization period as one of the effective solutions to the affordability concern. Canadian real estate developers are pushing their debt capacity to new highs. Bank of Canada (BoC) numbers show developers racked up a new record high at for credit at chartered banks in Q4 2018. Debt levels for developers are almost three-quarters higher than previous peaks. The new record is epic as the data comparison with the previous housing cycles showed a huge difference. Get more fresh and helpful news next week when we come back with more updates on the real estate and housing market in Canada today!